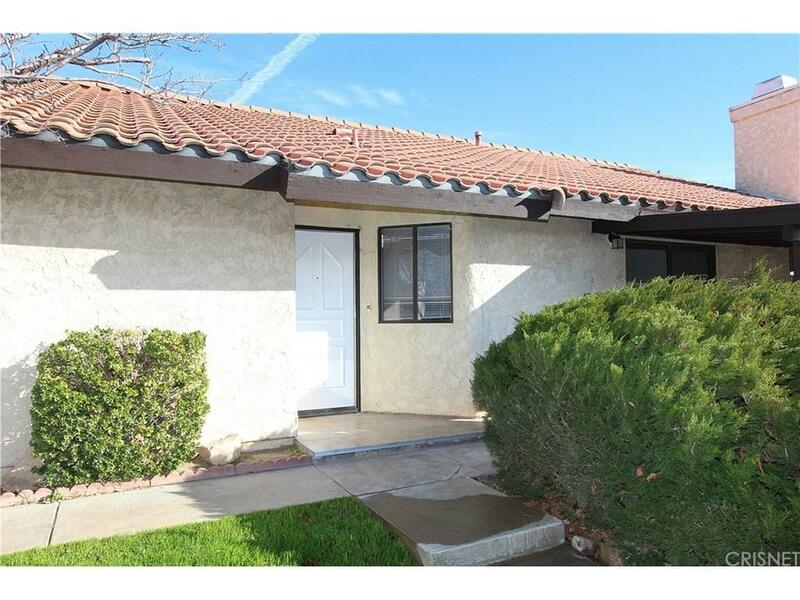 Just listed is this fully rehabbed home in a great Palmdale neighborhood. 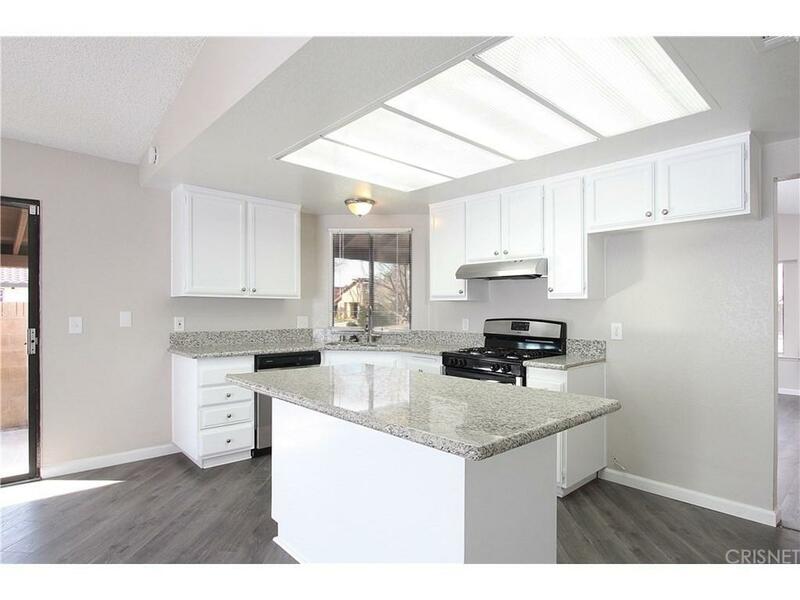 Featuring NEW two-tone interior paint, NEW stylish laminate wood flooring, NEW granite counter tops in kitchen and baths, NEW stainless steel appliances, NEW modern vessel bowl sinks, NEW light fixtures, and much more! 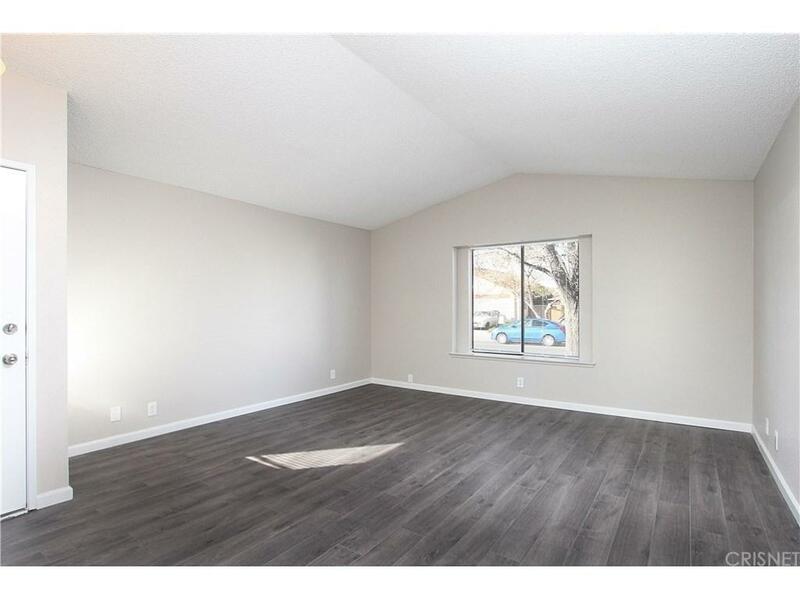 Large formal living room, open kitchen with center island, dining area, covered patio, 2-car direct access garage, and great corner lot location. This is a must see! 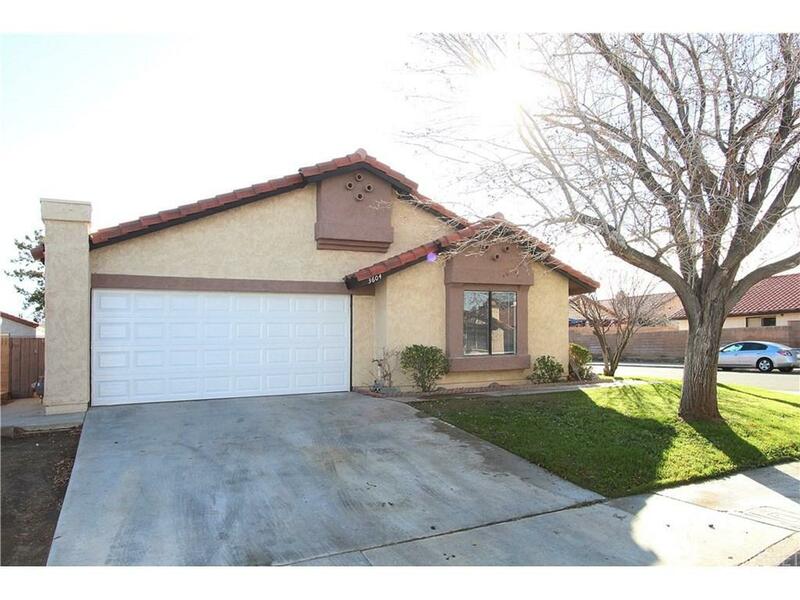 Sold by Brian Reyes BRE#01413883 of Pinnacle Estate Properties, I.